Republica da Guinea-Bissau is the official name of the country. But people often call it Guinea Bissau. The capital city of this country is Bissau. It is also considered as the largest one. Let me tell you about the division of Guinea Bissau. It has 37 sectors with 8 regions. The capital is excluded from the regions. The members of a regional council are taken from the election. Most African countries have warm and humid weather. 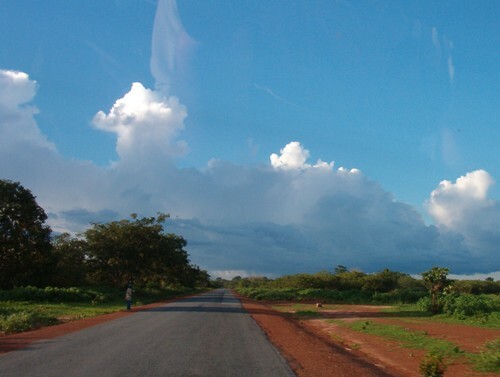 The rest of the years in Guinea Bissau are filled with cooler dry season. The rainy season is from May to November. Portuguese is the official language for the people living in Guinea Bissau. There are many other people here speak Crioulo and native African languages. 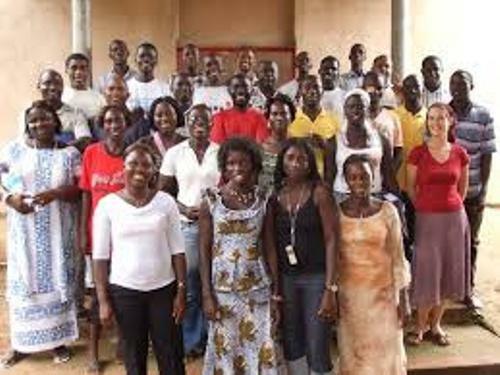 If you want to call the people originated form Guinea Bissau, you need to call them Bissau-Guineans. CFA France is used by the people living here as the official currency. The lowest point in Guinea Bissau is at the sea level of Atlantic Ocean. The highest point is unnamed but it is measured 300 m from the sea elevation. 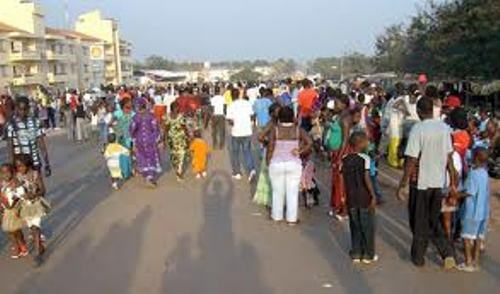 More than 50 percent of the people living in Guinea Bissau embrace Island. The Christian people only make up 10 percent of the population. More than 40 percent of the people practice the indigenous believes. There are many natural resources used by the government of Guinea Bissau to make the country survives. Those are timber, granite, clay, bauxite, fish, phosphates and many more. 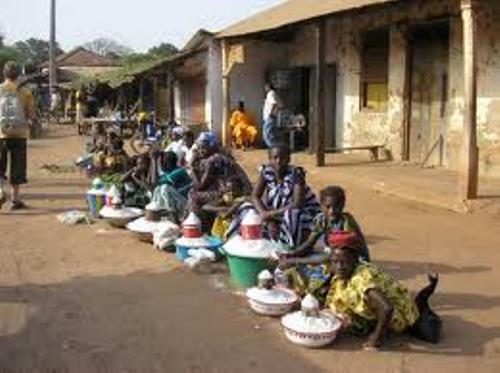 There are various products which are exported by Guinea Bissau to other countries. They include sawn lumber, fish, cashew nuts, shrimp, palm kernels and peanuts. The trading partners of Guinea Bissau are India, Pakistan, Brazil Cuba, Senegal, Nigeria and Portugal. 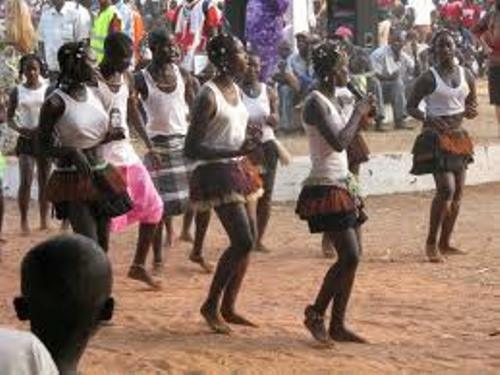 What do you think on facts about Guinea Bissau?